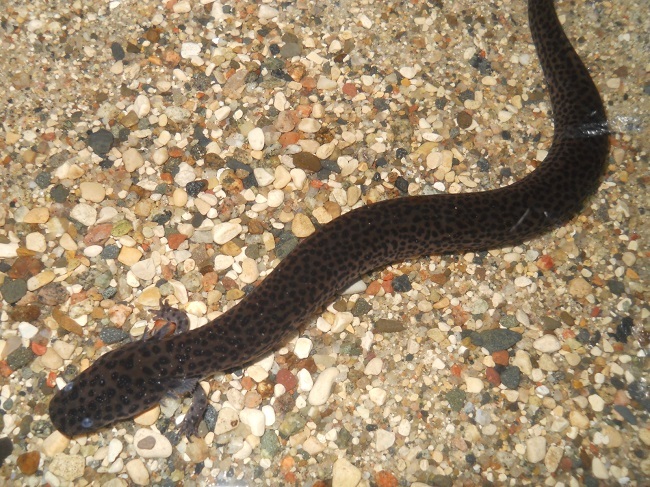 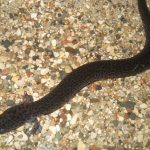 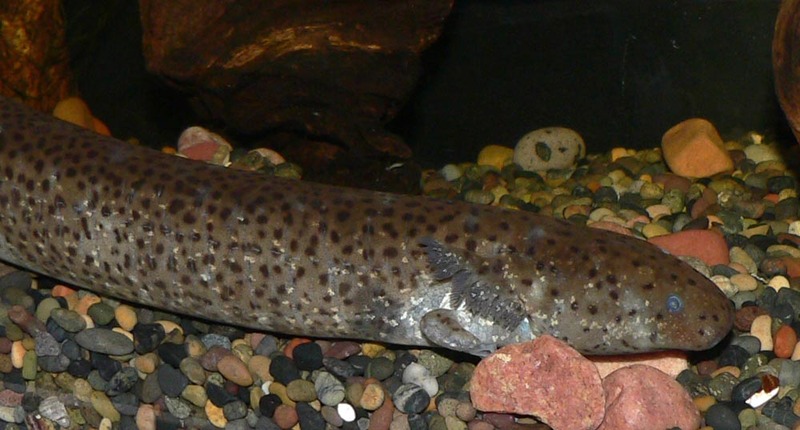 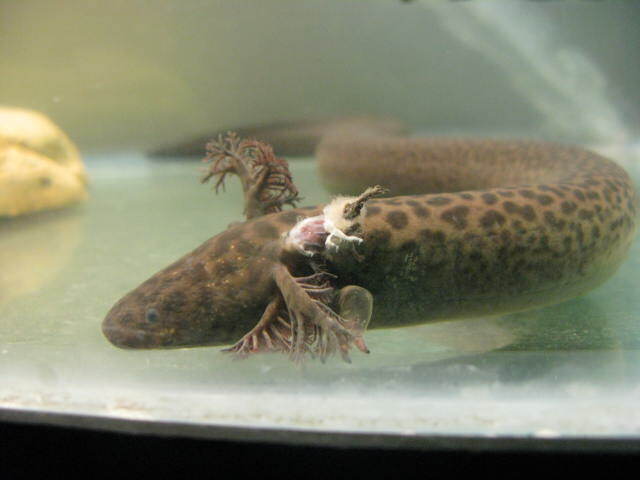 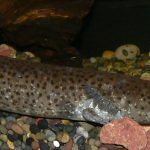 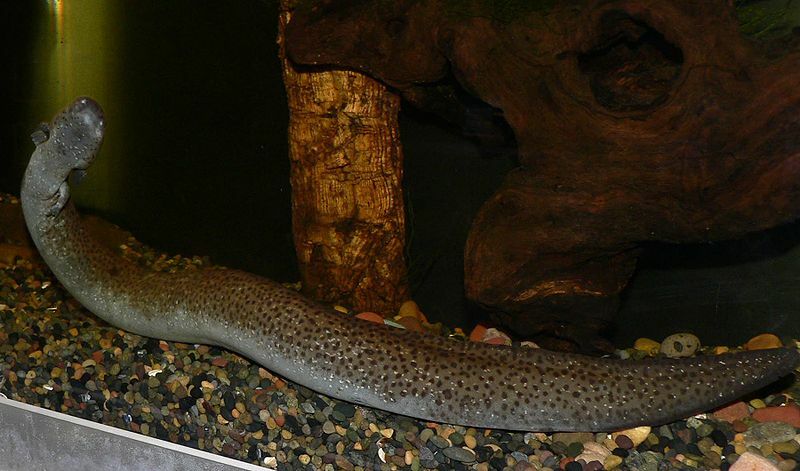 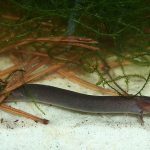 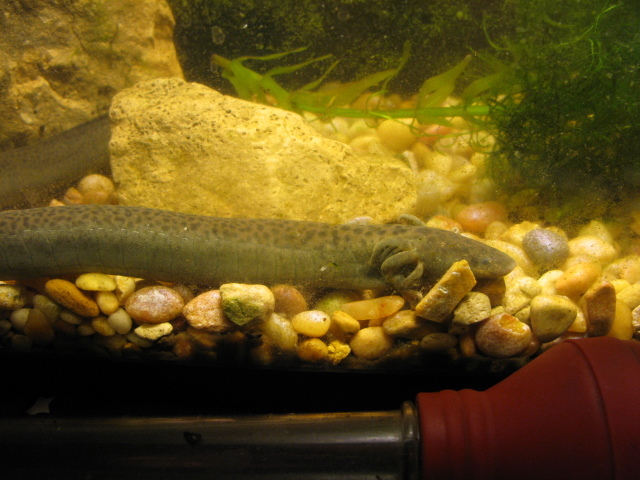 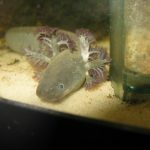 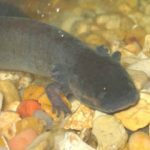 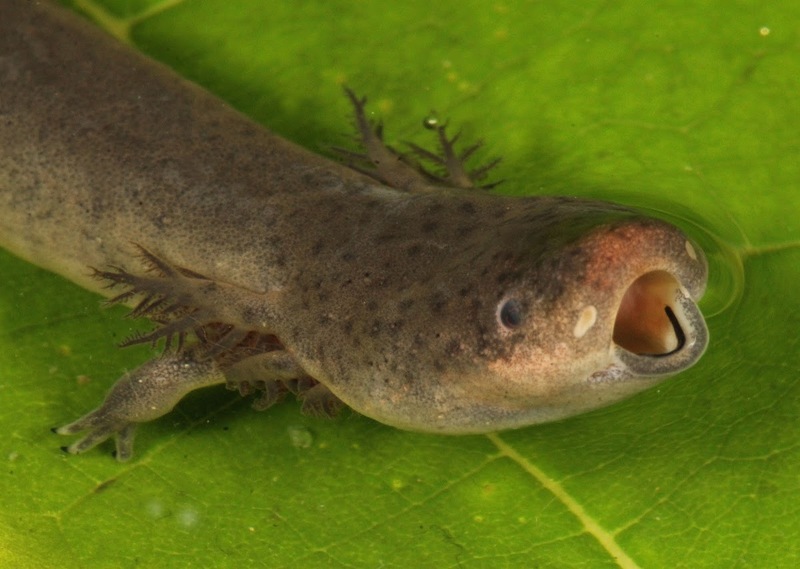 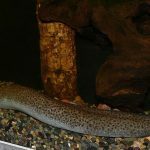 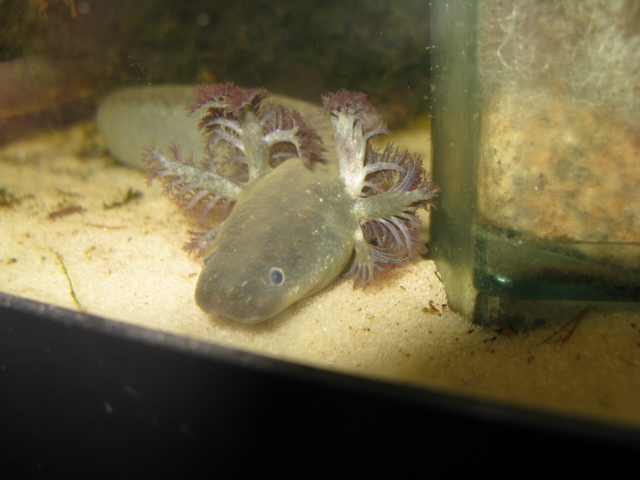 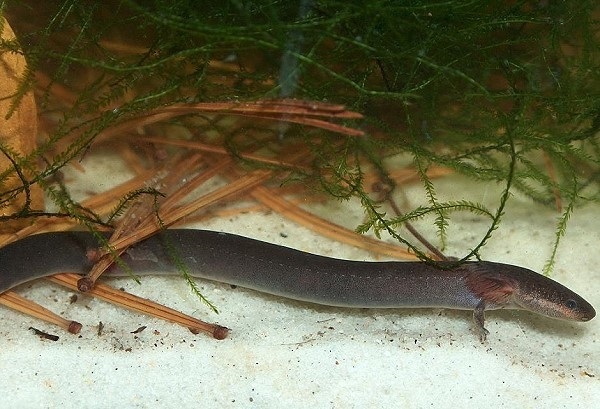 Lesser siren is a long, slender, aquatic amphibian occurring in the United States and Mexico. 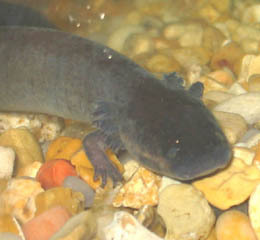 The creature is nocturnal spending the day hidden in the mud and debris at the bottom of slow-moving, shallow bodies of water. 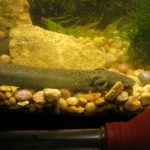 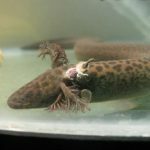 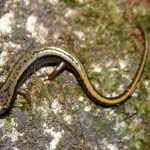 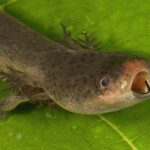 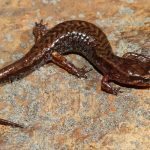 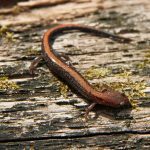 Published on May 21st 2017 by staff under Salamanders. 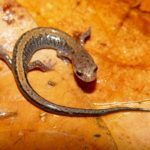 Article was last reviewed on 9th May 2017.